Every fall we’re blessed by the presence of pumpkins! Yes, spectacular squash that fill our fancy family rooms with a festive flavor for your eyes; and for your mouth if you conclude to cook a perfectly pleasing pumpkin pie. Alas, as time must pass, so too must the stalwart squash that steals our heart. What if we could mourn no more the loss of our sweet decorative squash? This decorative cream pumpkin lives the dream of being seen in a healthy gleam even after said season leaves the calendar! 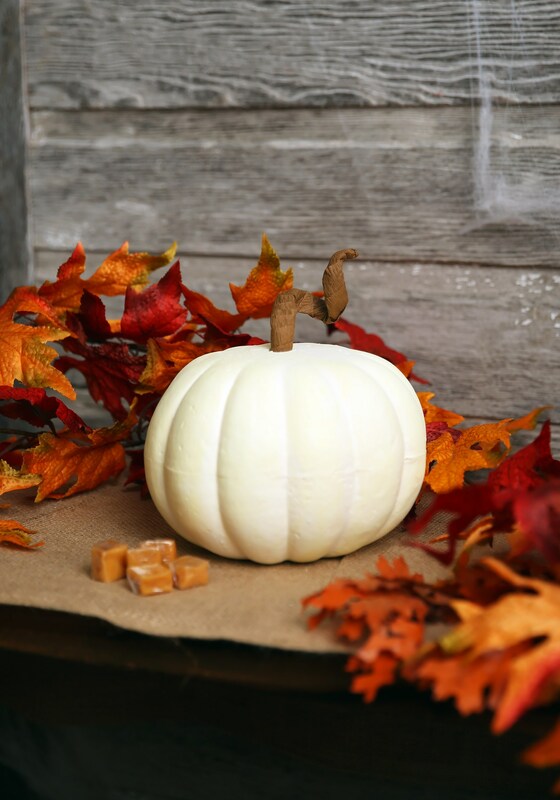 Made entirely for decorative purposes, this cream pumpkin is 6” x 9” and makes for the perfect adornment for any fall occasion. It’s great for sprucing up your Halloween theme or for getting that Thanksgiving scene just right! You can even use this handy little piece is a neat centerpiece decoration for the lovely dinner you have planned with the family!